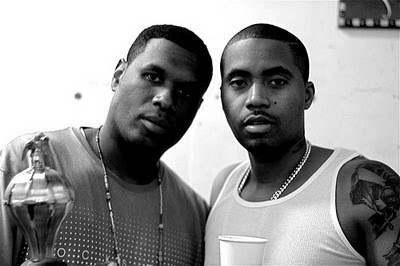 This entry was posted on Monday, August 20, 2012 at 9:19 pm and is filed under News, Opinion Editorial with tags Dream Hampton, Ghostwriting, Hip Hop is Dead, Illmatic, Jay Electronica, Nas, Untitled. You can follow any responses to this entry through the RSS 2.0 feed. You can leave a response, or trackback from your own site. Nas is like….better than all his peers.